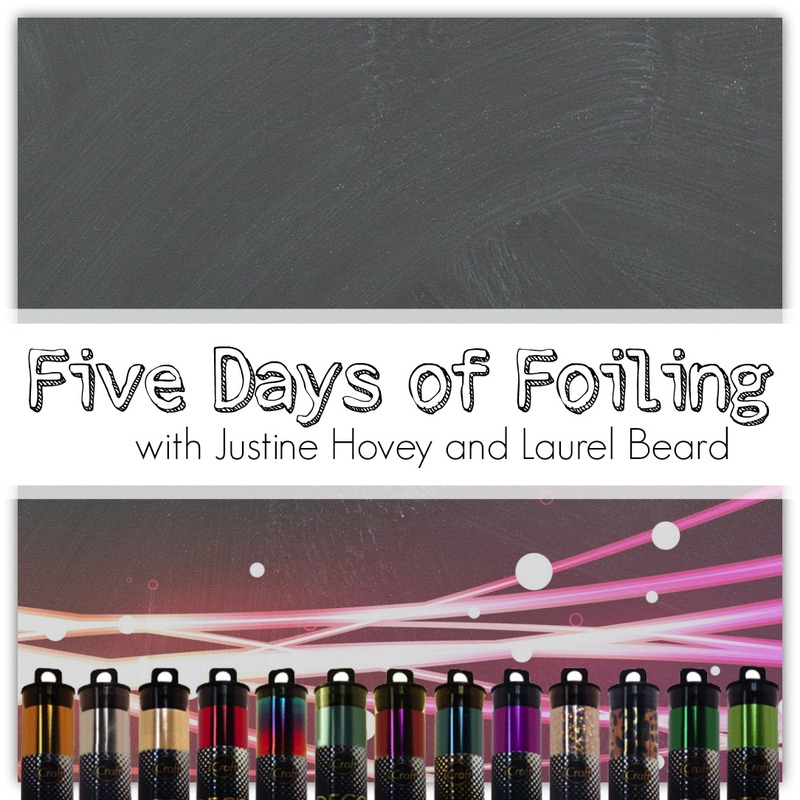 Today I am focusing on storing your foils and Stamp n Foil items for the last day of the Five Days of Foiling. Be sure to check out Laurel Beard's video and blog as well as she is going in to some final foiling techniques. Thanks for a great week of ideas and inspiration! Amazing week. Thanks for the ideas. That’s exactly how I store my Deco-foils, but now I will store my toner sheets the same way, very good idea! I enjoyed this week of videos. Even though I do not foil, I found it inspiring. Maybe I will try it again one of these days. Thanks for sharing your storage ideas. Your organizing ideas never fails to impress! A great week of learning new ideas for foiling. Love your storage solution for this. Thank you so much for this weeks videos. I really learned a lot. Love the way you store the foil. 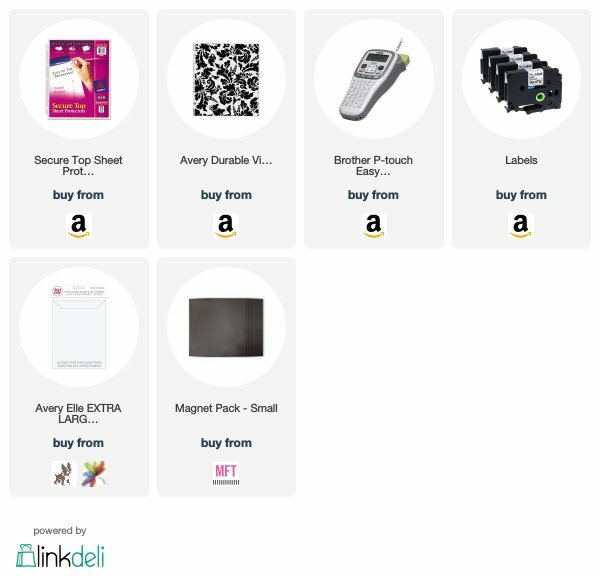 thanks for the storage ideas - definitely going to get a 3 ring binder and those storage pockets! Awesome series. I learned a lot and I am anxious to start foiling! Thank you! I love to organized things in notebooks too! My foil collection needs to get organized ! Wow! You and Laurel make it look so easy and fun! Thank you so much for sharing! Great idea for storing foil and foil mates!! 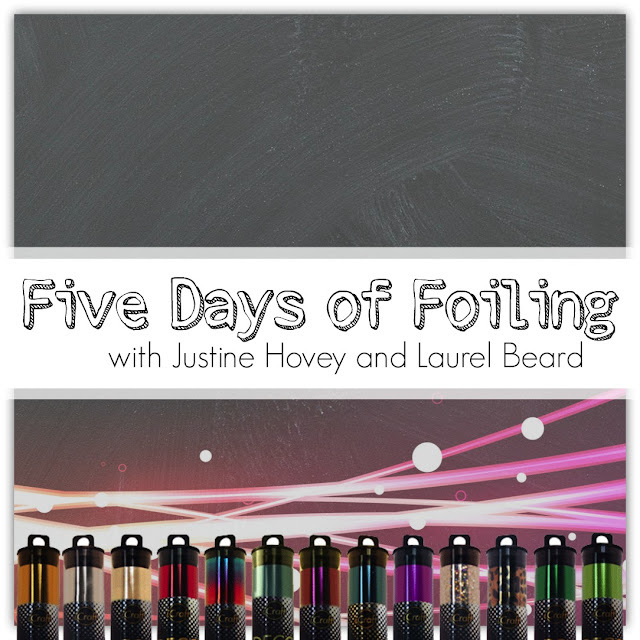 So many terrific foiling ideas and tips this week! Great way to store your foiling supplies together in one place. Love that storage idea. I need all the help I can get in that department. Thanks for the fun this week your the greatest. Thank you for a great week of foiling inspiration! This has been a terrific series! I am glad you ended with these storage tips, because my stash is poorly organized. I so enjoyed this week of videos and cards on foiling. You've convinced me that I need to give it a try. Thanks for the inspiration! 360 root is another a single tick root application that enables Android clients to root their gadgets with a solitary snap. Simply introduce the application and run it to root the gadget. 360 root download App is structured by Chinese Android designers. 360 root apk 2018 is good with in excess of 9000 android gadgets. Check out the most Beautiful mehndi designs 2019 for women. Get trendy & simple Mehandi Design ideas for your hands.